Woodland School	114 Stirling Rd. 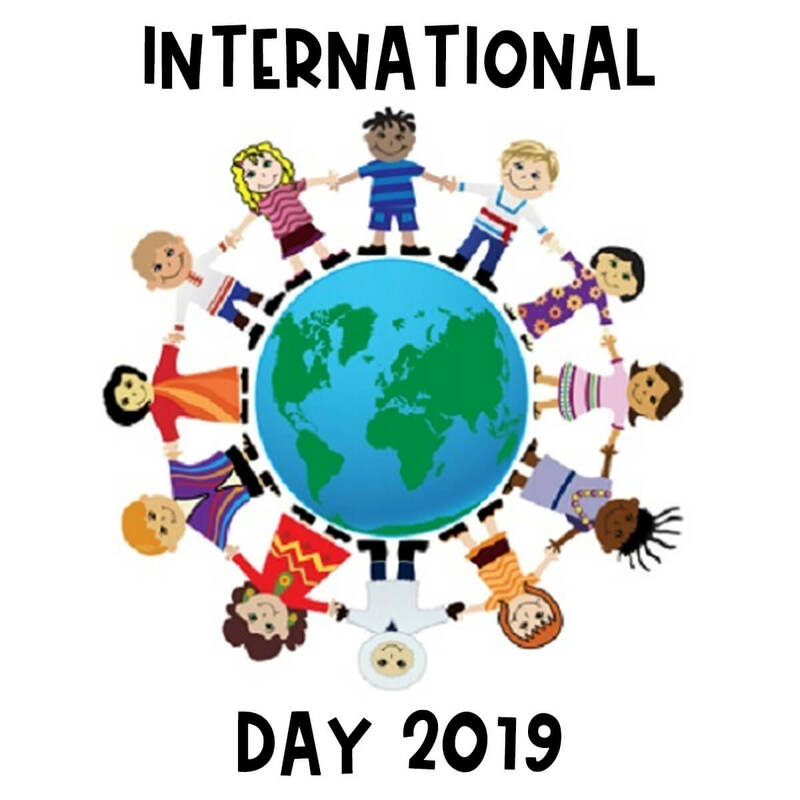 Students will enjoy a full, fun filled day learning about different countries and cultures! VOLUNTEER HERE to help out!